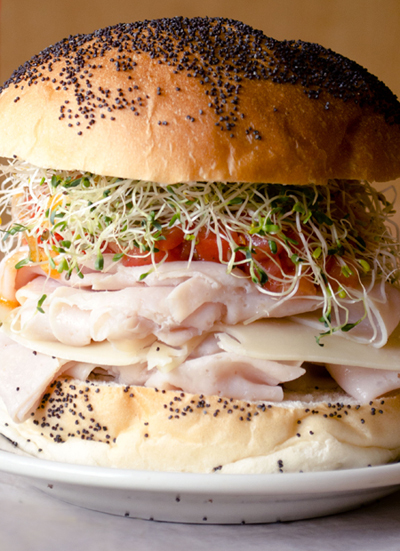 Benos deli has been serving great sandwiches in Winona for over 30 years. For the first 18 years the store was located in a small space on center street. 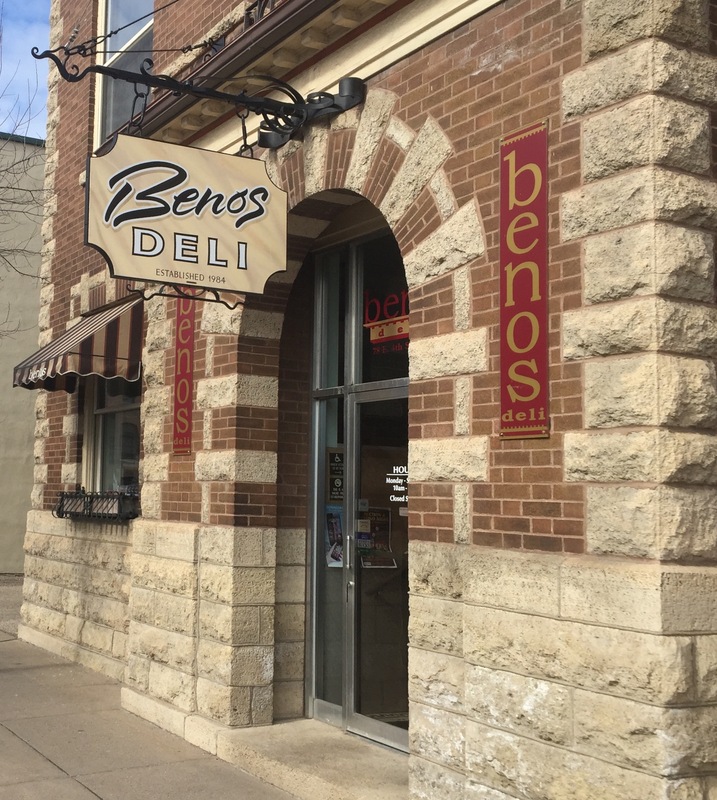 In January, 2001, Benos found a new home in the historic old city hall building. The building lends a quaint and homey atmosphere for diners. 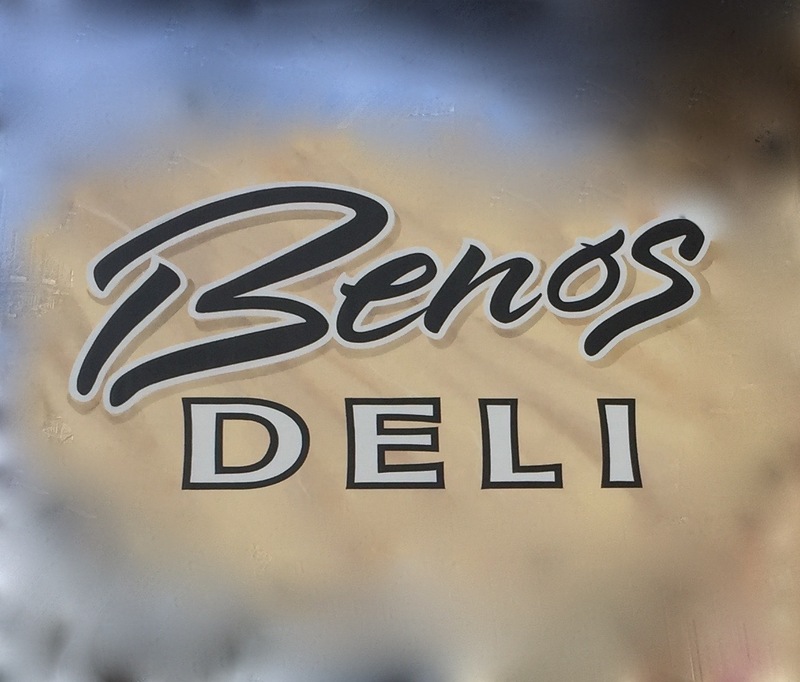 A second location, Benos deli Winona Mall opened July 2017.